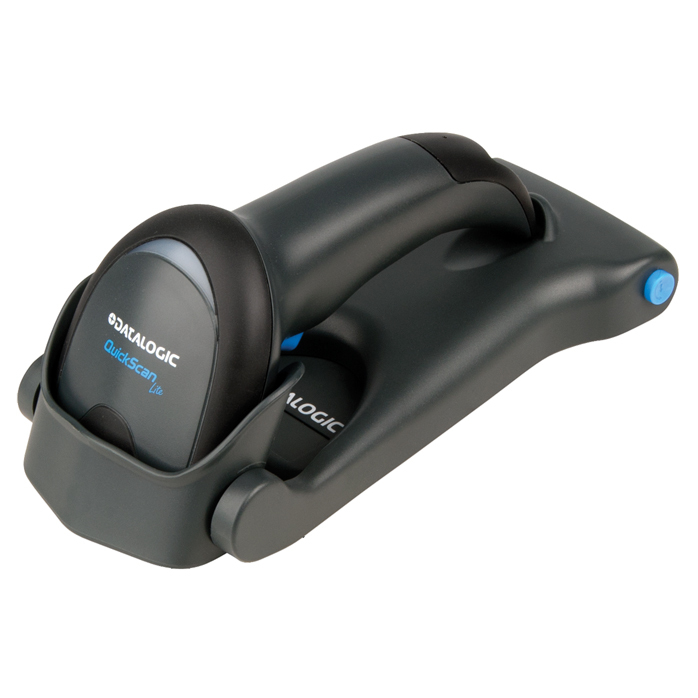 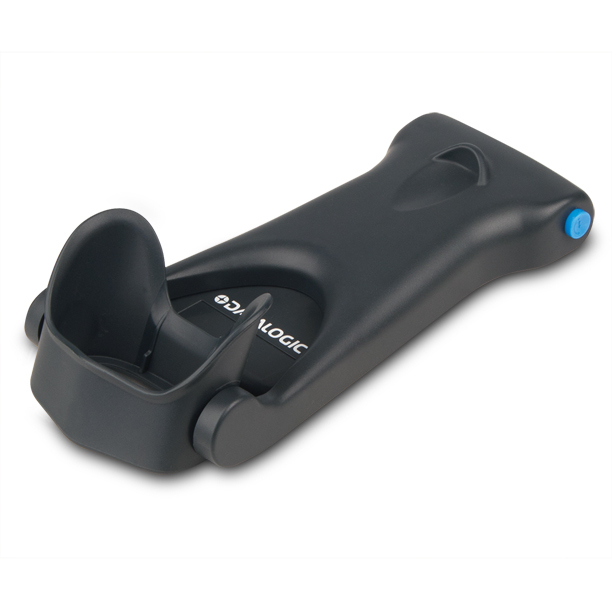 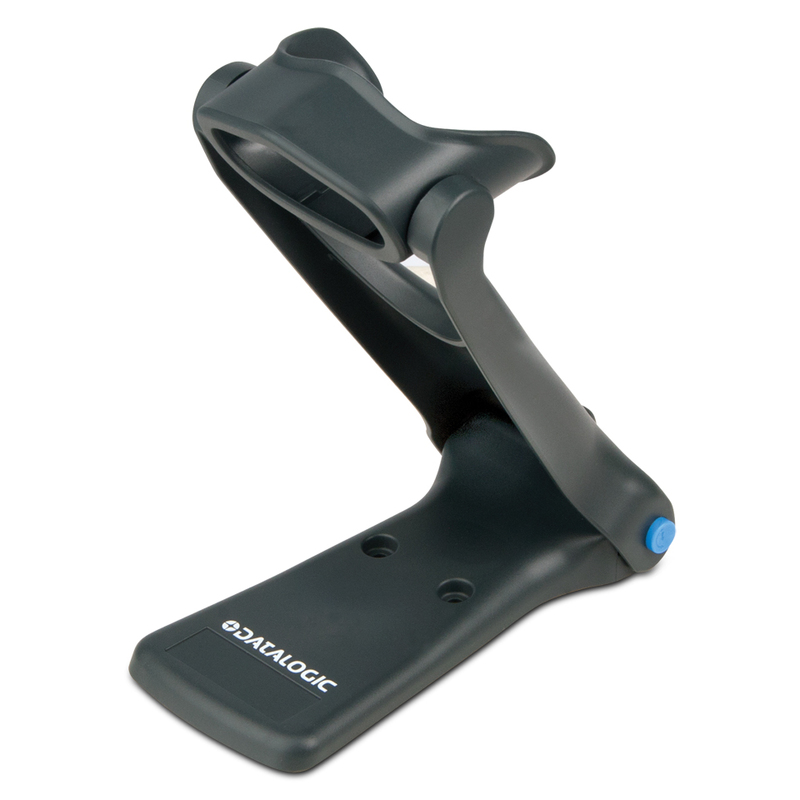 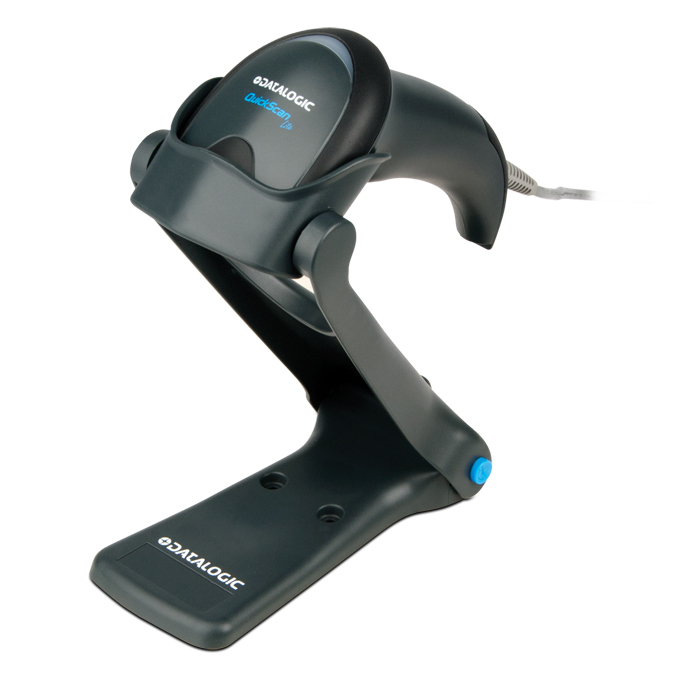 Entry level scanner specifically designed for reading long and truncated 1D codes and larger 2D codes from close distances. 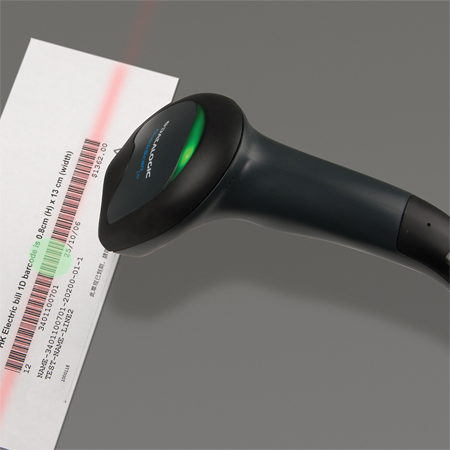 The QW2400 area imager offers snappy reading performance on most commonly used 1D and 2D codes, whether printed or displayed on a mobile device. 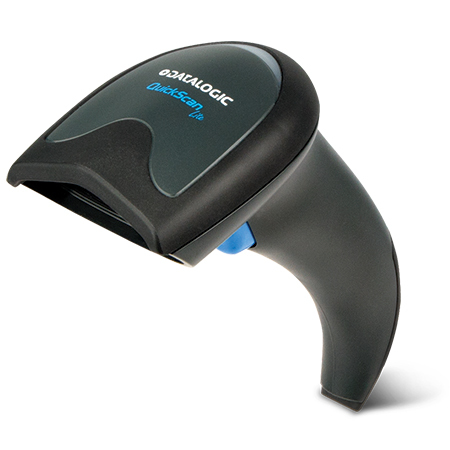 The white illumination combined with the blue aiming dot provides users with a visible and clear aiming system without irritating the user’s eyes. 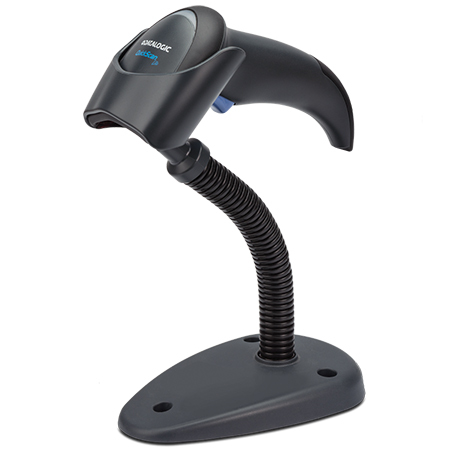 The QW2400 area imager is available in two interface options: USB or Keyboard Wedge/RS-232. 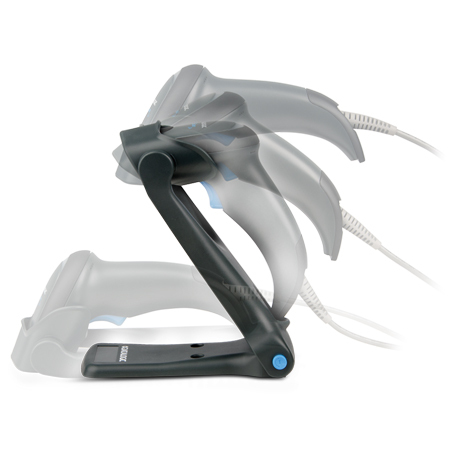 Customers can purchase the scanner only or separate certified kits which include a cable and stand.